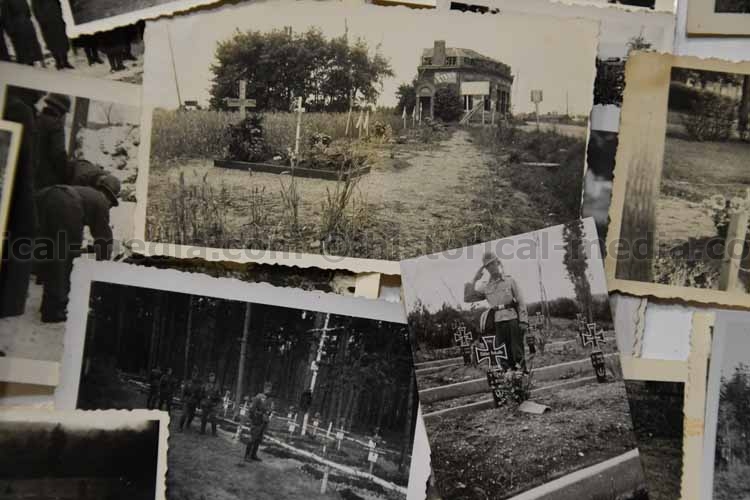 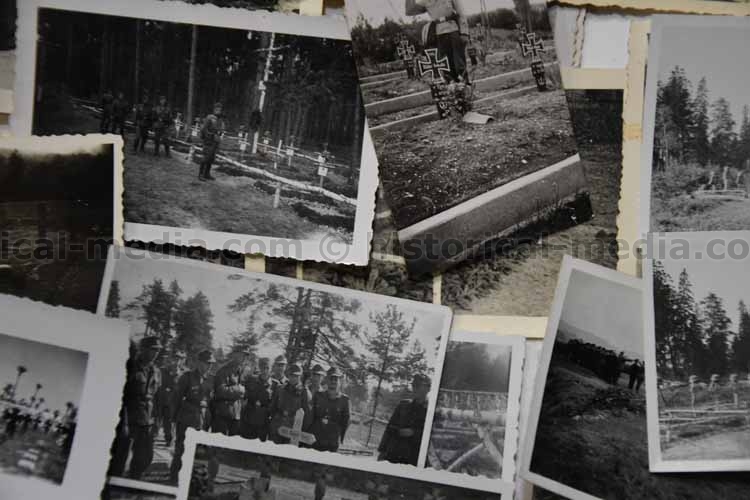 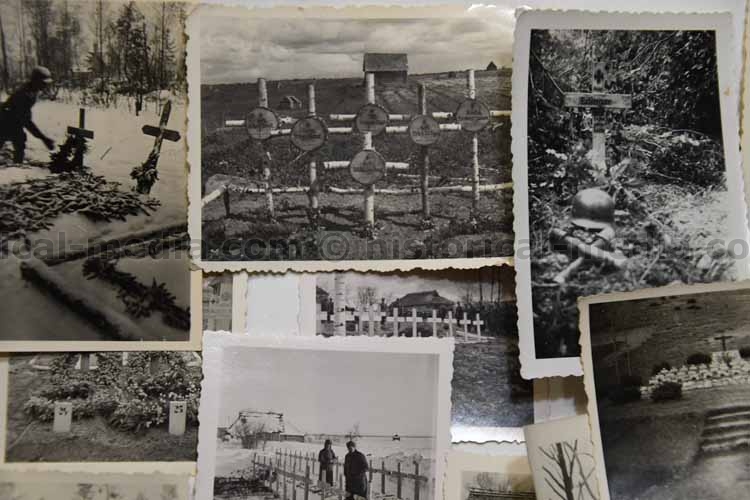 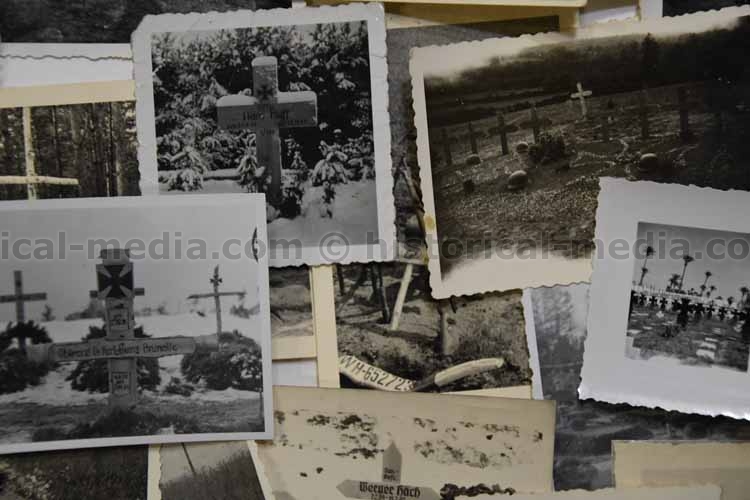 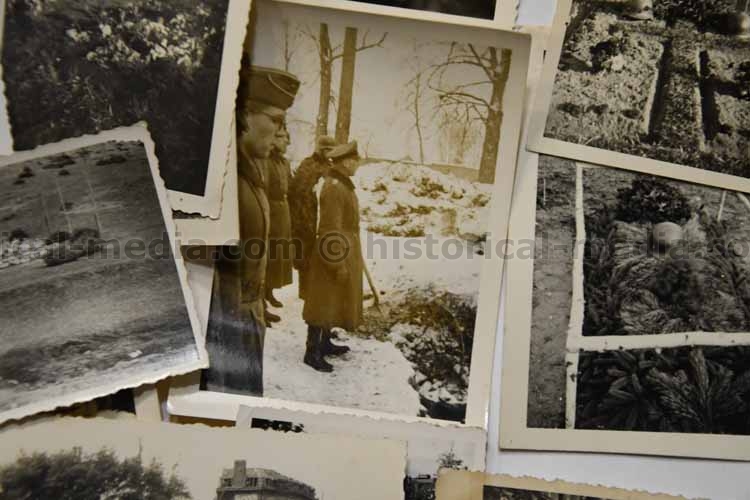 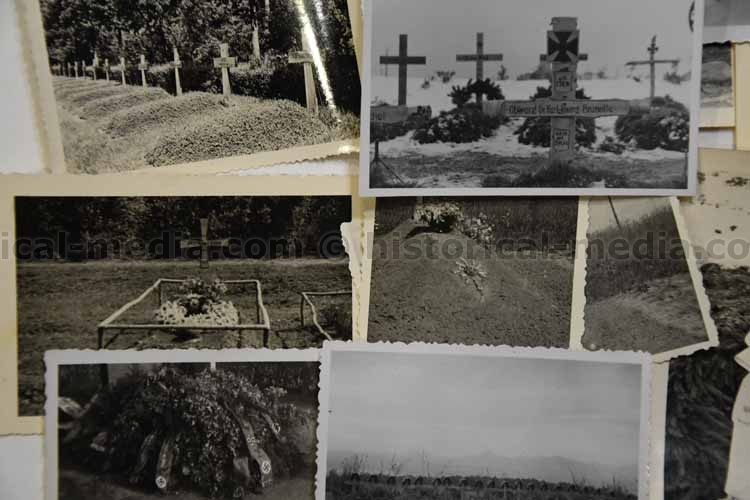 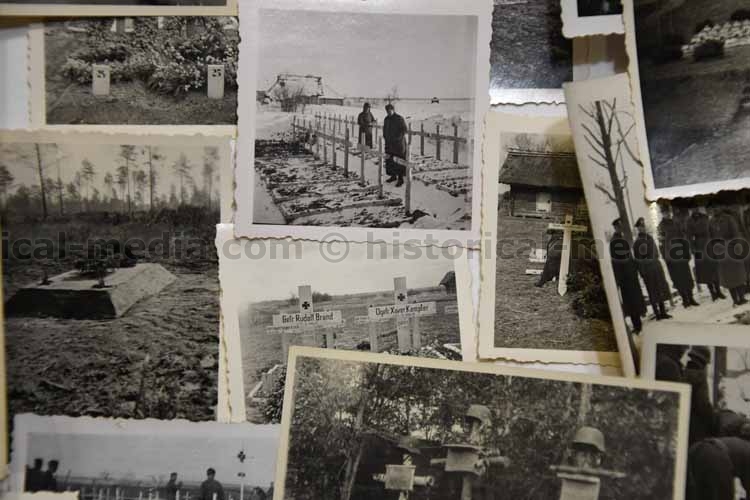 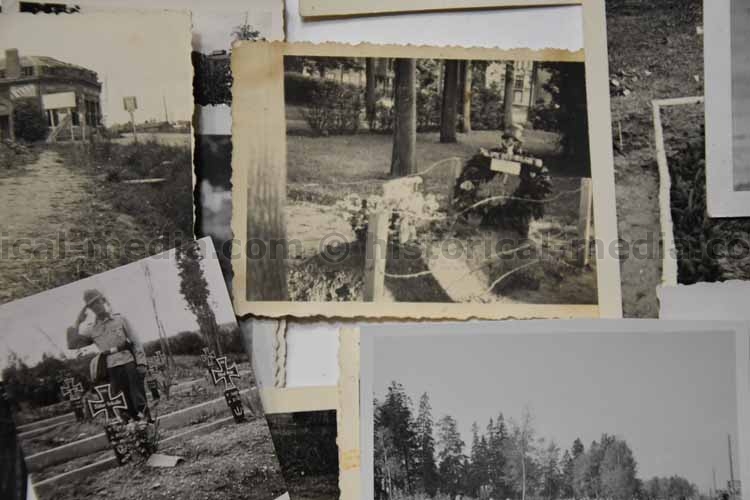 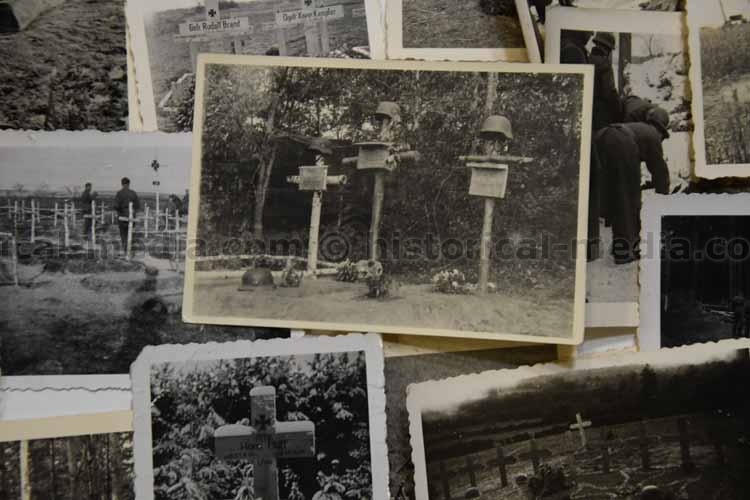 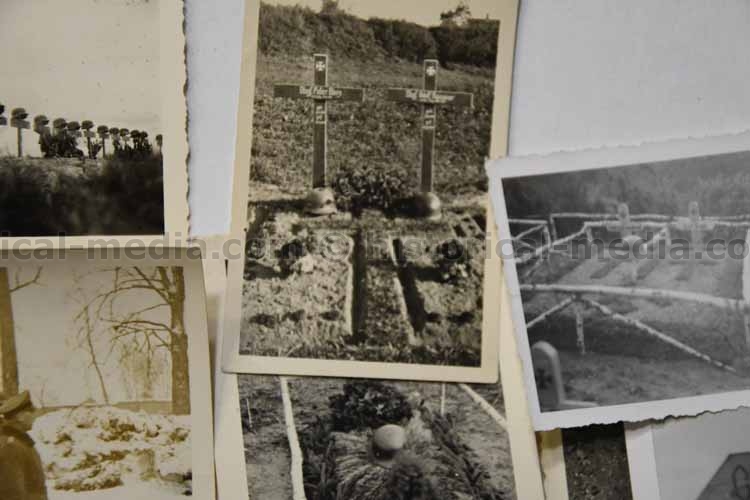 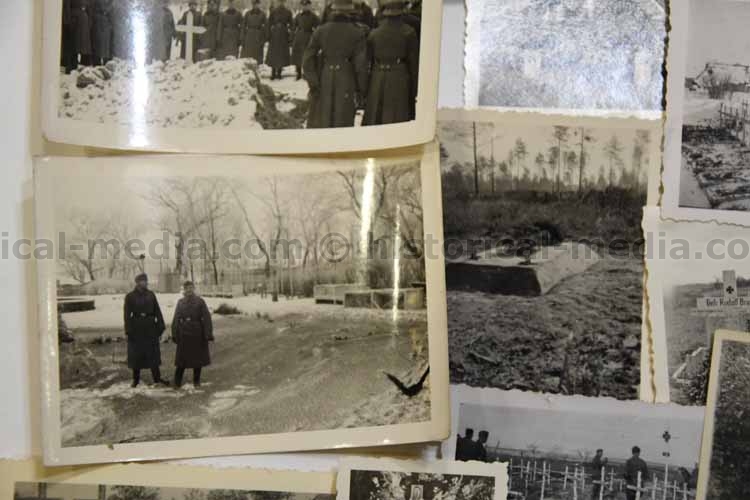 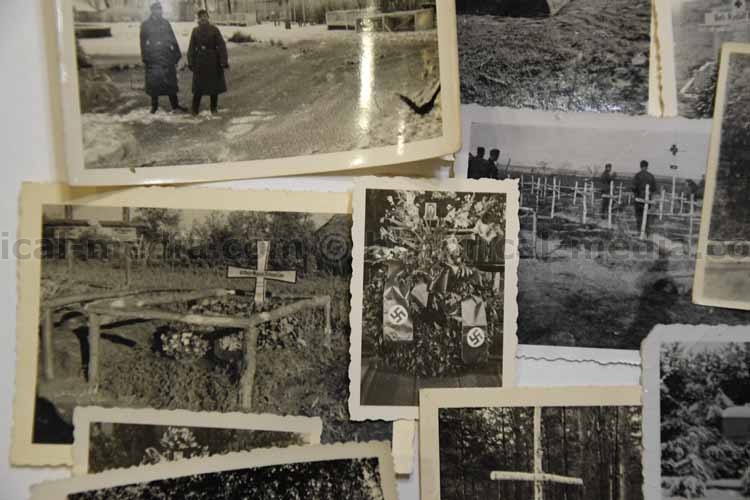 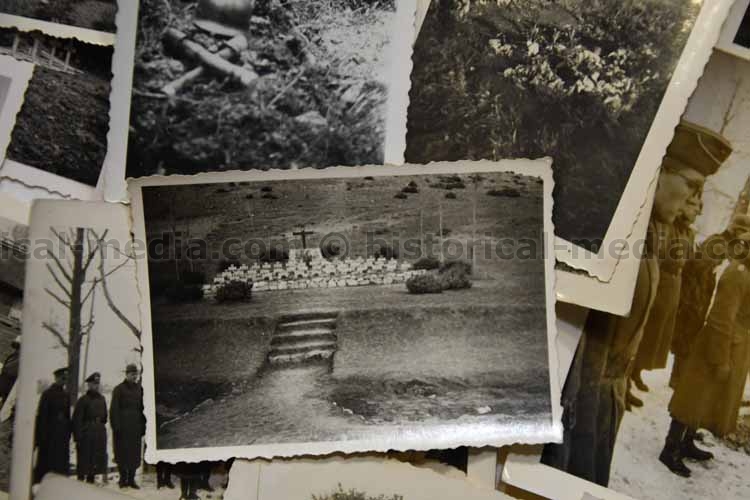 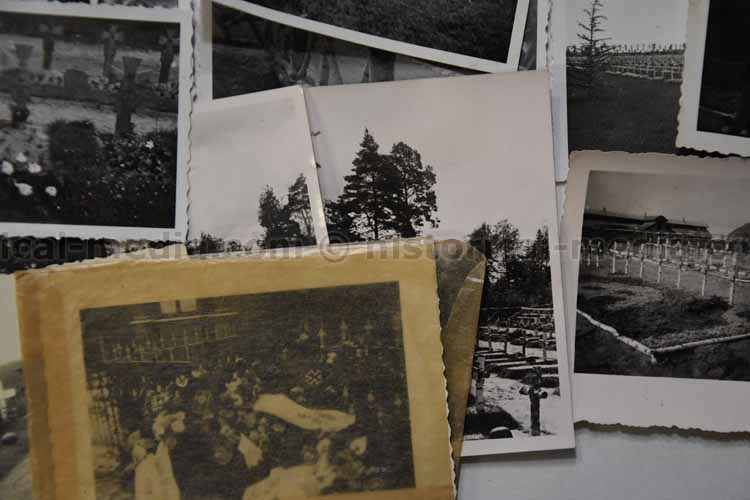 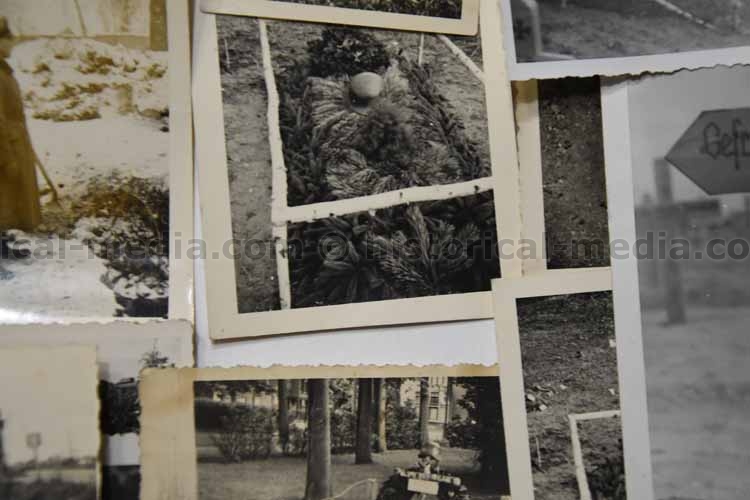 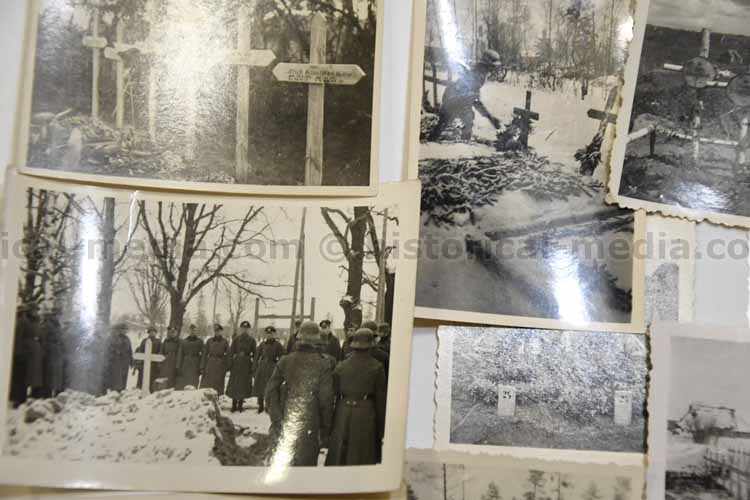 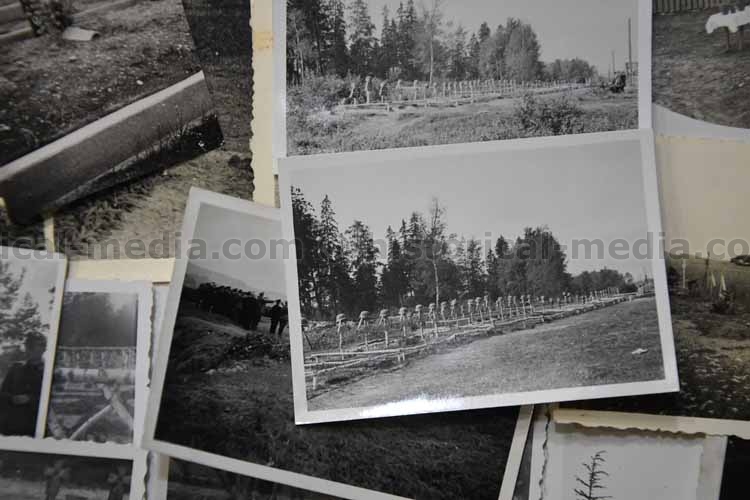 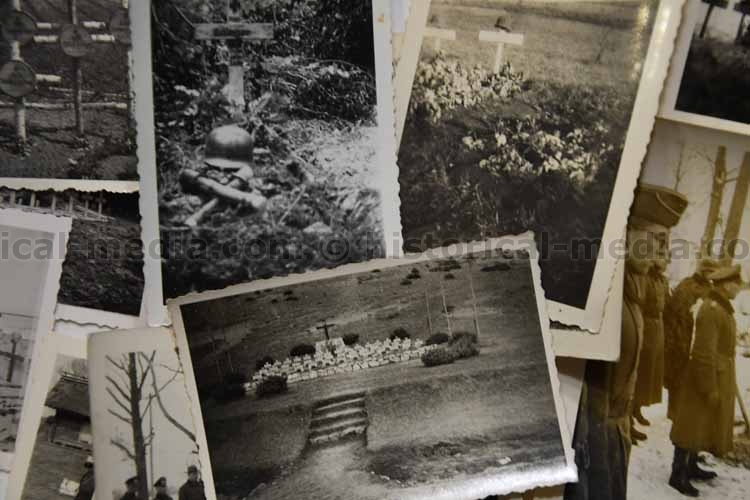 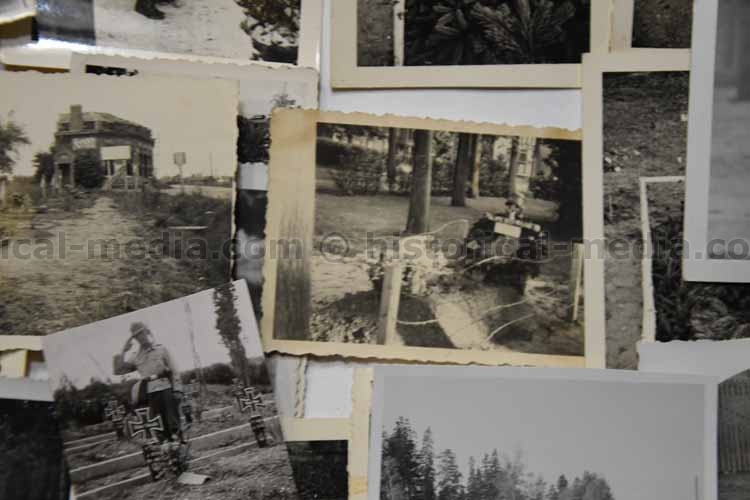 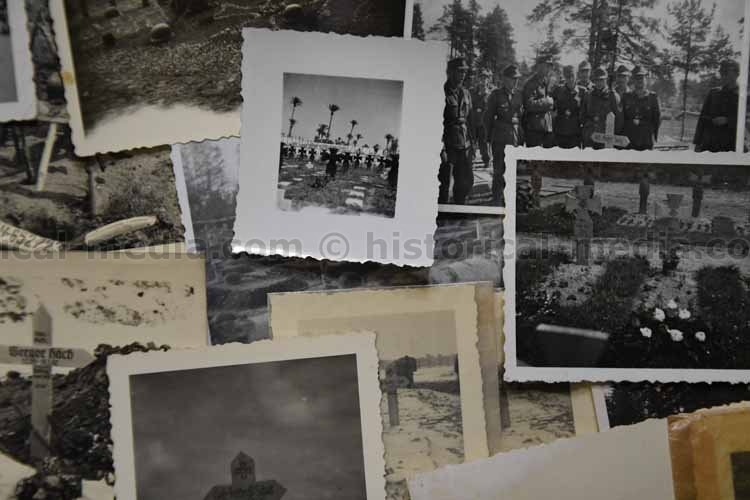 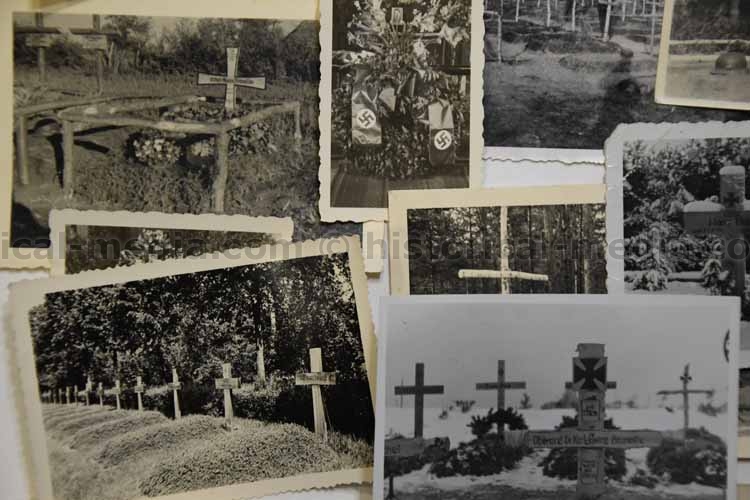 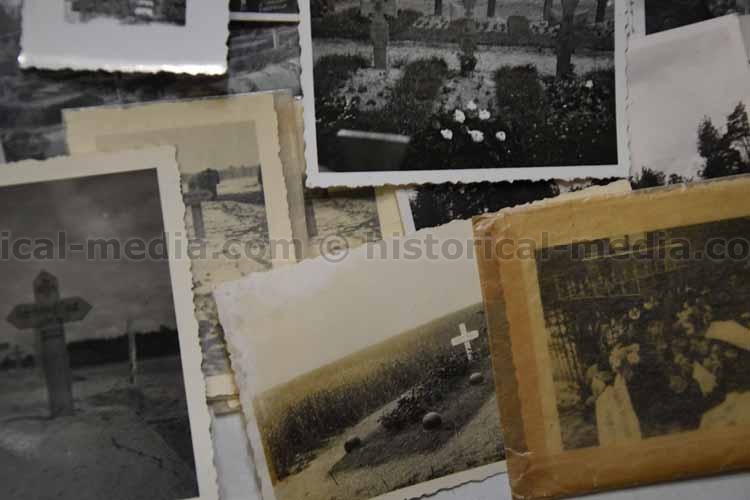 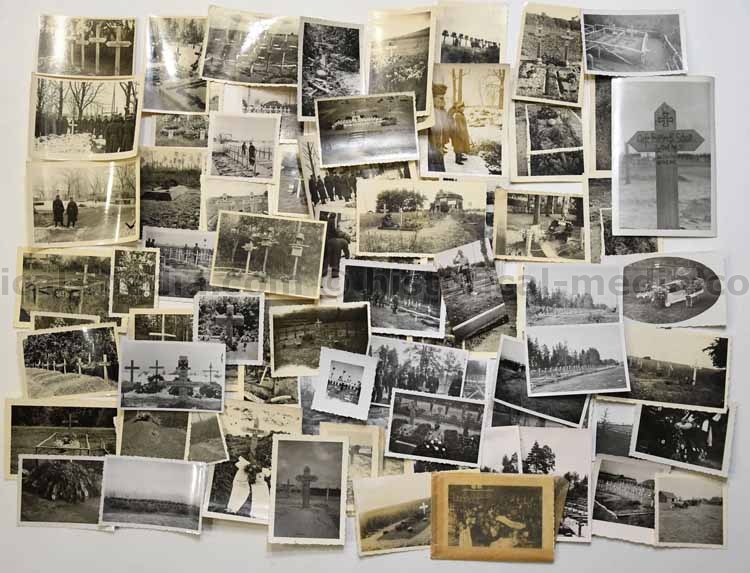 appx 85 photos of German WWII Graves in the field. 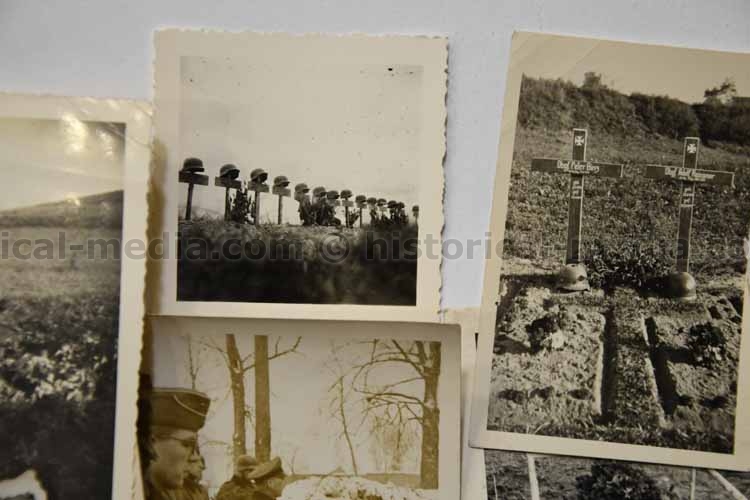 AT least one Waffen SS and one Fallschirmjaeger. 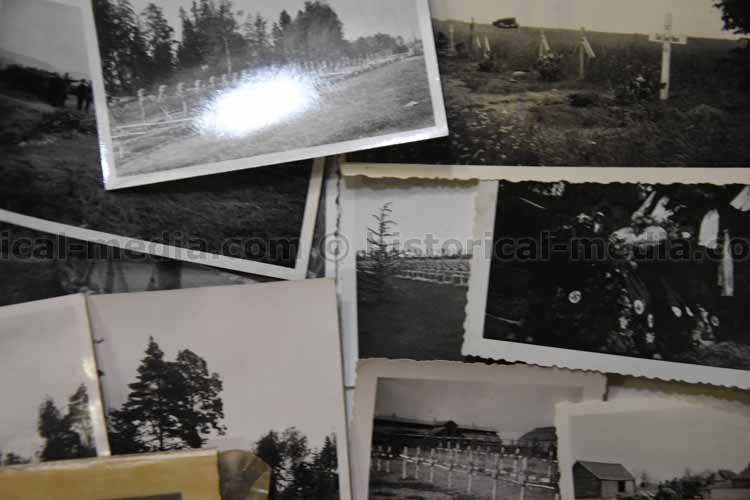 Many interesting units.